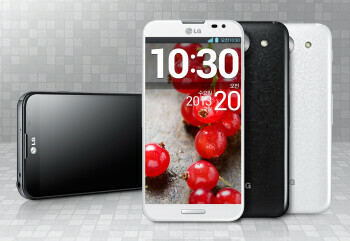 Aperture size: F2.4; Focal length: 28.85 mm; Sensor size: 1/3.06"
The LG Optimus G Pro is a high-end Android smartphone offering one of the largest screens to ever grace a handset's front. Its 5.5-inch IPS-LCD display has a resolution of 1080 by 1920 pixels, which translates to excellent pixel density and impressive level of image detail. But at the same time, LG has made the phone as narrow as possible by minimizing the width of the bezel surrounding its screen. Under the hood of the LG Optimus G Pro we see a powerful quad-core Snapdragon 600 SoC running at 1.7GHz alongside 2GB of RAM for seamless multitasking - specs that place it pretty high in the hierarchy of current Android smartphones. 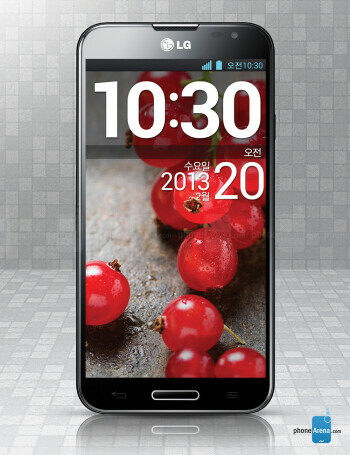 The main camera offers 13MP of resolution while the 2MP front-facing camera can take 1080p videos. 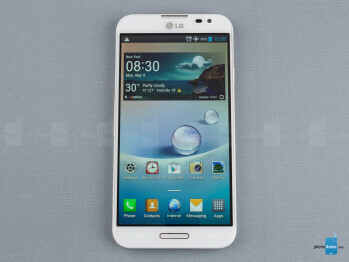 Further specs include a massive 3140mAh battery, 32GB of internal storage, and a microSD card slot. 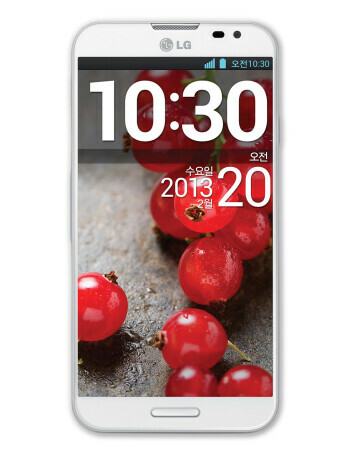 LG G Pro 2: should you upgrade from the LG G2 or the LG Optimus G Pro?